Increasingly strong rumors that the next generation of iOS devices incorporate user authentication methods. A track we did purchase the company Authentec by Apple. Authentec specializes in creating devices fingerprint recognition. This new patent, collected by the Office of Patents and Trademarks of the United States, shows a new world of possibilities that Apple is exploring. As seen in the image, the user could authenticate your identity squeezing his fingerprint on an invisible layer located next to the home button. This layer could unravel at the moment when we need to make use of it. But Apple could not just hide a system of fingerprint recognition in this part of the phone, but could also add a camera to enable face recognition or recognition of the user's retina. 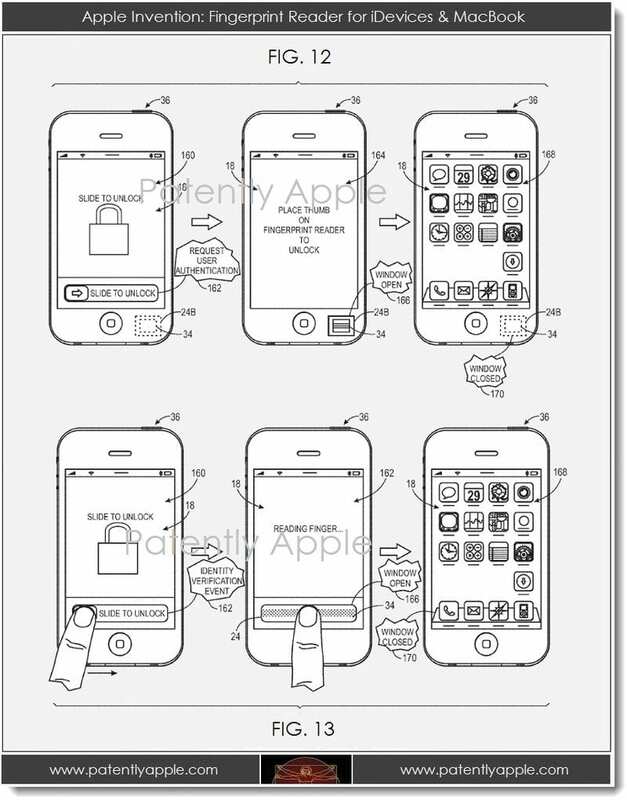 Article Apple patents a new user recognition system for the iPhone was originally published in News iPhone .